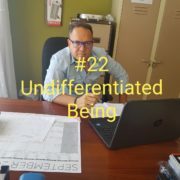 What does Undifferentiated Being even mean? Well we evaluate everything we look at and experience. This is influenced by a kind of Naïve Realism and a whole bunch of cognitive dissonance. It’s our responsibility to make as much sense out of as we can. Nothing does this better than being present in our lives. When we are recovering from our past decisions, whether its addiction or just the consequences of the choices we make, we bring this same confused mentality to bear on the problem. 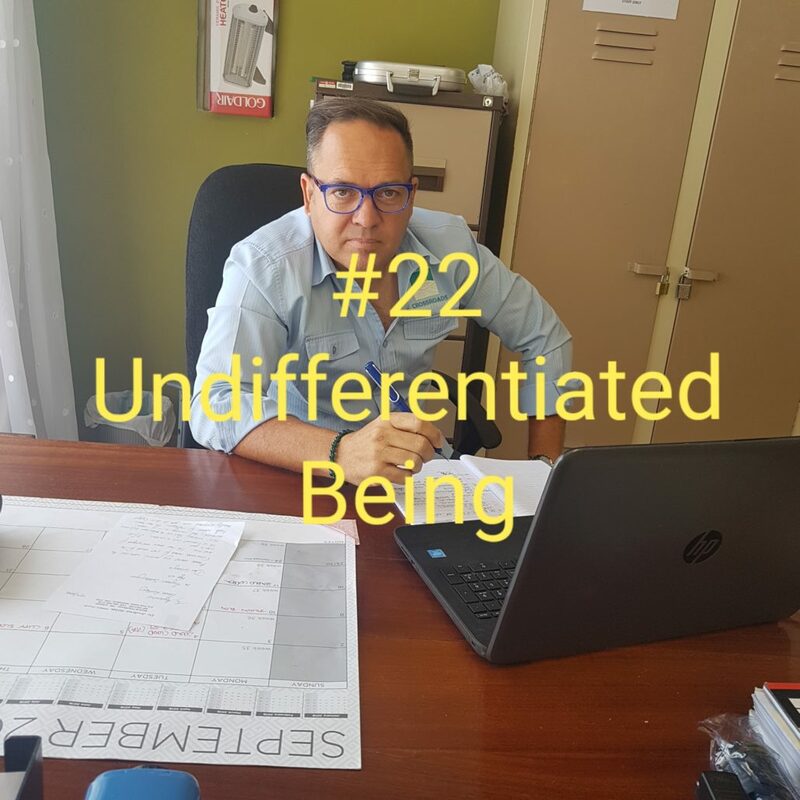 In this podcast I outline the mental stumbling blocks and challenge we face. This often just in our regular lives. There is a solution though but it’s a tricky one to explain. There are multiple examples of how our mind play’s tricks on us. From full moon problems to confusion about vaccinations. How much of our decision making process is based on our own prejudice? Is there a solution for us or are we slaves to our irrationality?